For months, we had nothing but bad news coming out of Chechnya, the semi-autonomous state in southwest Russia, where authorities carried out a brutal, months-long campaign of kidnapping, imprisoning, torturing and killing LGBTQ people. 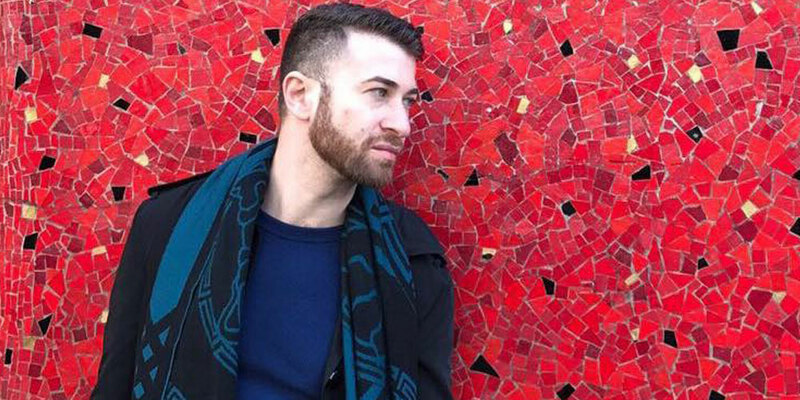 But over the past month, we’ve learned of Lithuania, France and Germany issuing visas to queer Chechen refugees escaping the violence, and now of Fred Erick, a New York attorney who raised $256,278 to help queer men flee Chechnya. 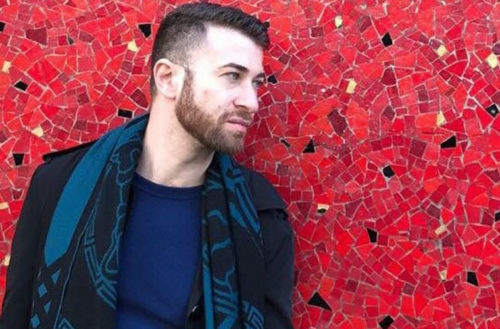 So he started a now-completed Facebook fundraiser entitled Helping Gay Men Flee Chechnya to aid Rainbow Railroad, a Canadian organization that has helped 37 men flee Chechnya by working closely with the Russian LGBT Network, a non-governmental organization who has helped Chechens escape the region. Erick says that 6,000 people donated and 7,300 thousand shared the campaign’s page including gay Star Trek actor George Takei which helped boost the campaign’s notoriety. Erick has encouraged others to start their own fundraisers as well to help Chechen refugees. There has been little news of Chechnya’s anti-LGBTQ purges since May 26, 2017 (the start of Ramadan, the date that Chechen officials reportedly wanted to exterminate all LGBTQ residents by). Russia denied the reports of violence, Chechen officials obstructed the official investigation into it and worlds leaders (including the U.S.) stayed mostly silent during the purge. However, some individuals took it upon themselves to try and help nonetheless. Paul Tuller, a Brooklyn based illustrator, designed a t-shirt and donated the proceeds to the Russian LGBT Network and Hornet, the men’s social app that is also this website’s parent company, began issuing traveler alerts to keep people safer in anti-LGBTQ countries.